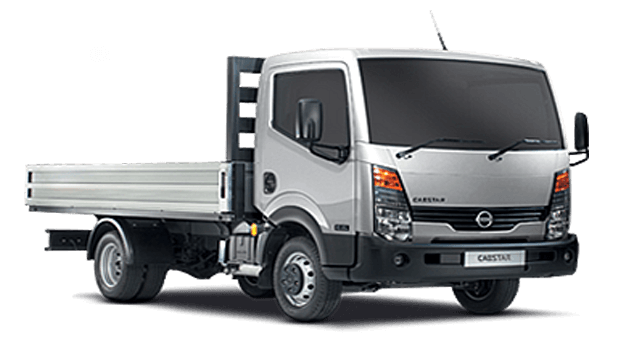 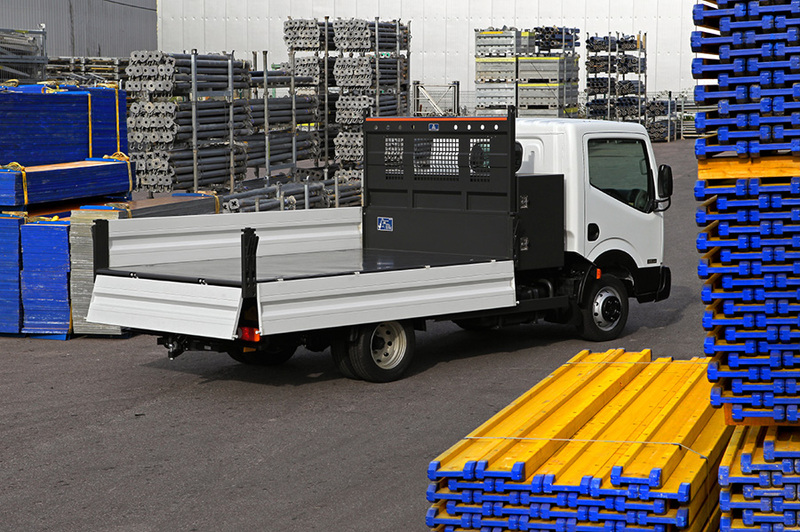 The most fuel economical new Cabstar is the 3.0 dCi High Payload Chassis LWB 35.13 130PS TRW. 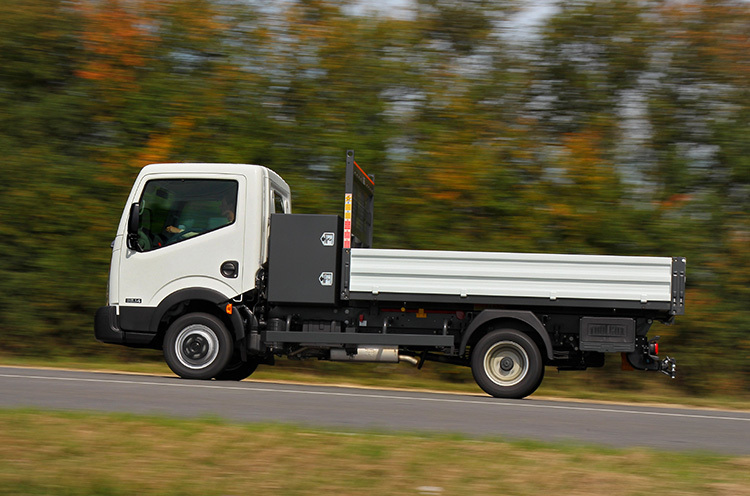 The new Cabstar with the lowest CO2 emissions is the 3.0 dCi High Payload Chassis LWB 35.13 130PS TRW. 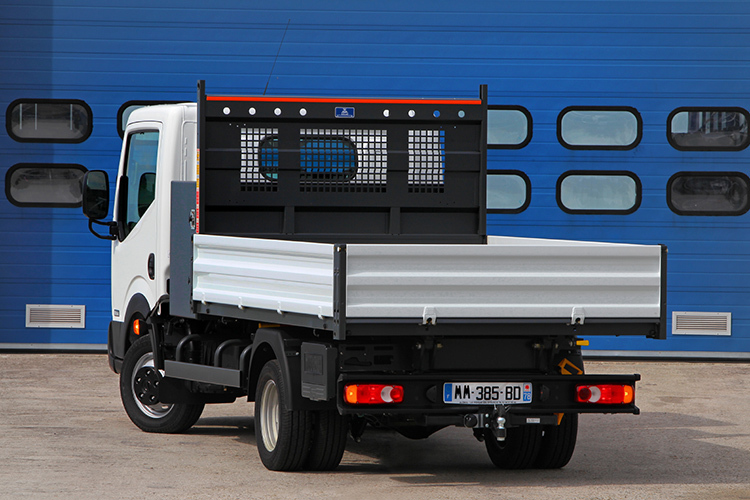 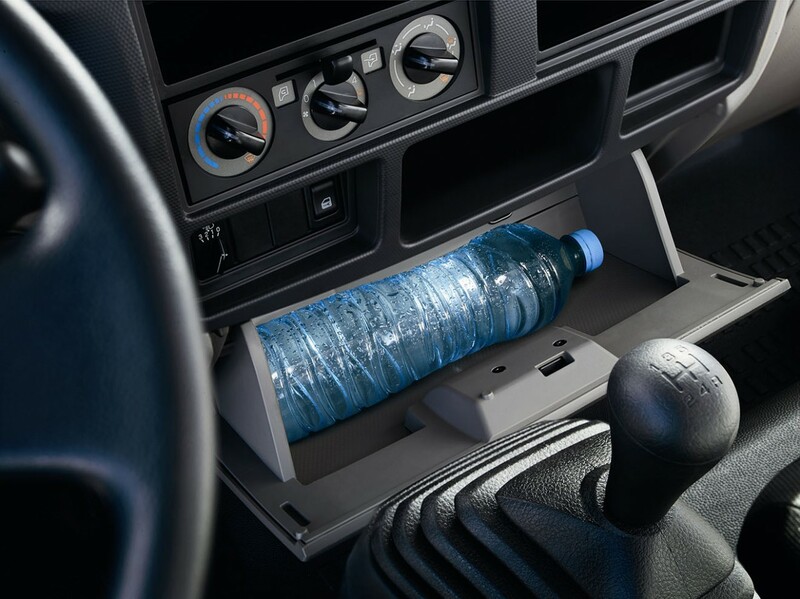 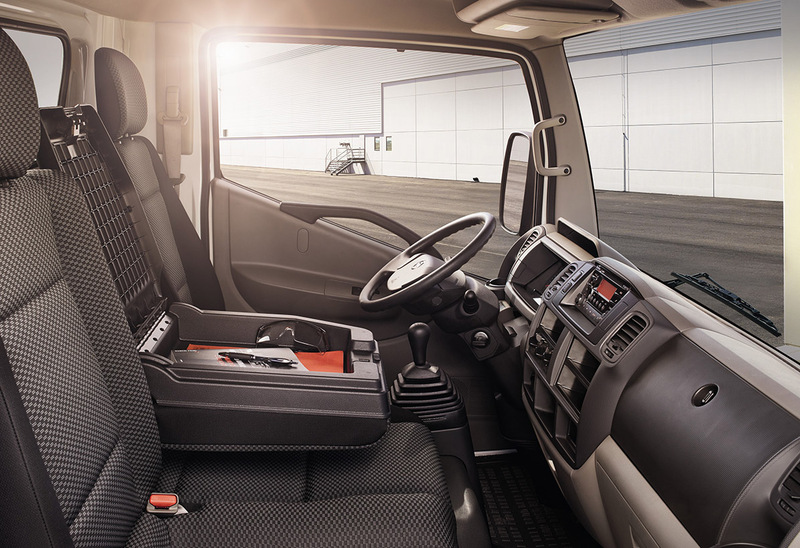 The new Cabstar with the highest performance is the 3.0 dCi Chassis LWB 35.15 150PS TRW. 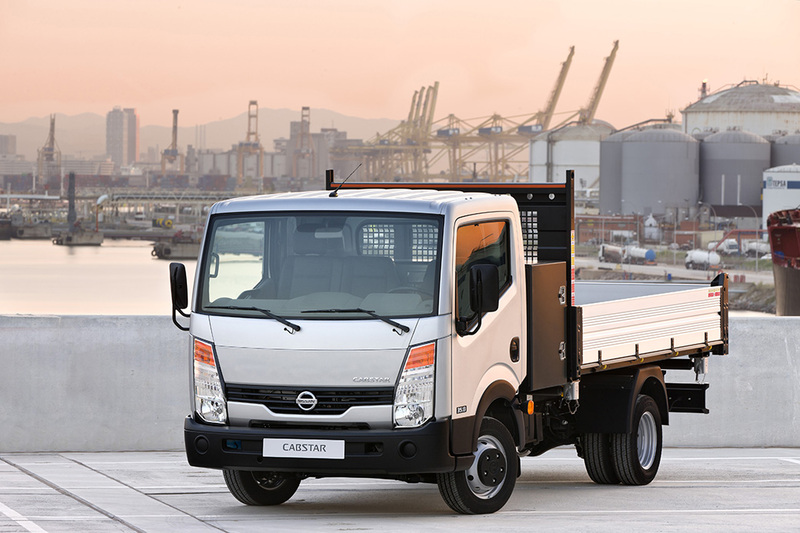 Choose from 3 different Nissan Cabstar grades. 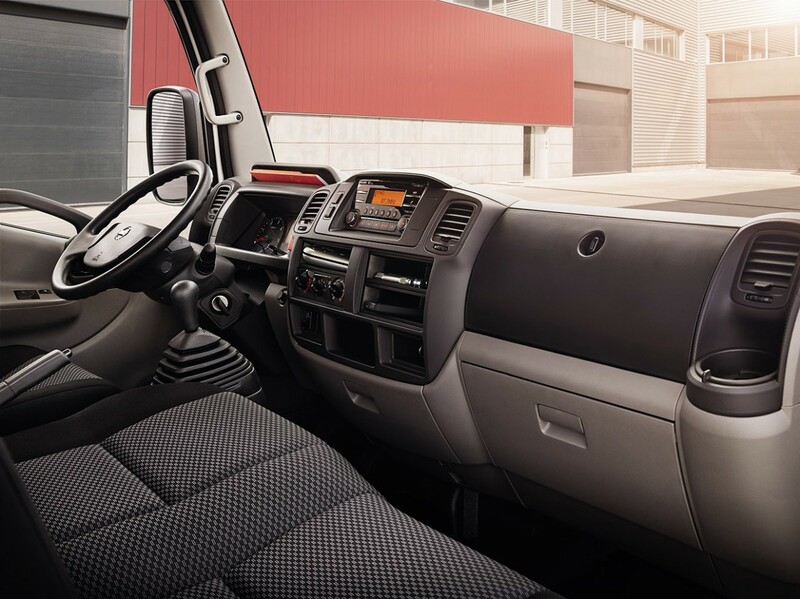 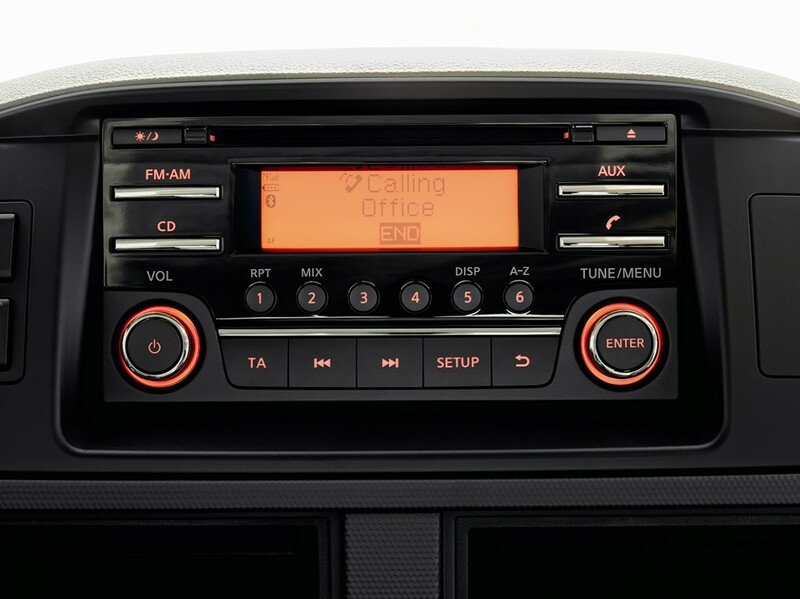 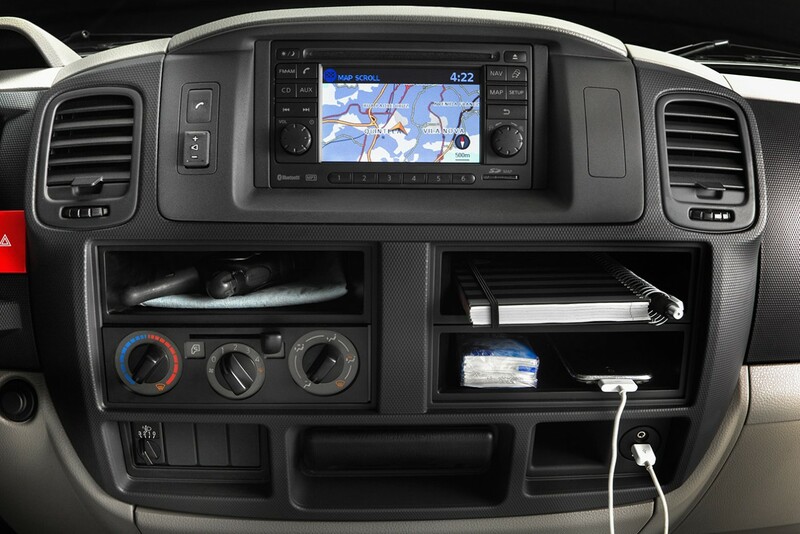 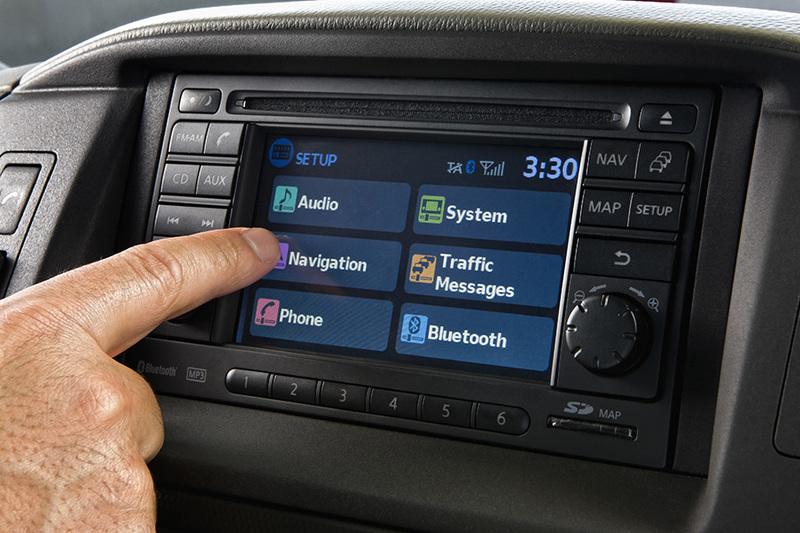 Please contact us for more information about the Nissan Cabstar.